Our stores offer a very wide range of branded perfumes, face creams and body care, makeup, sunscreen. Large variety of brands economic makeup, daily care and hygiene products, paints & hairdressing salons, accessories and a wide selection in Like perfumes. You will find everything at the best prices! 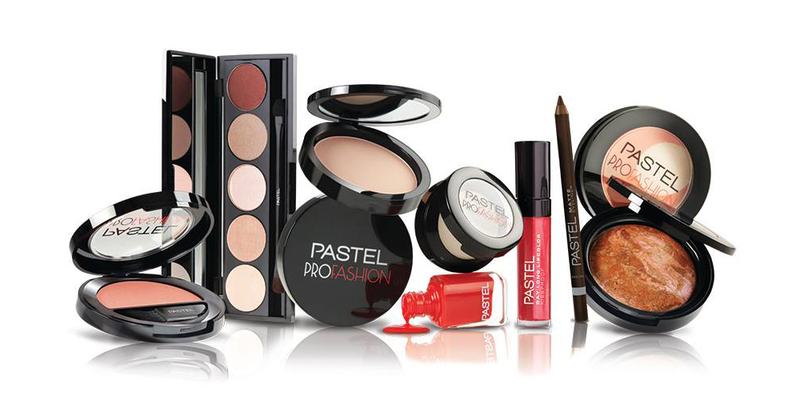 PASTEL is a professional make up brand which follows fashion, trends and colors and even PASTEL creates fashion with its products and colors. The brand offers good quality and a full range of products at reasonable prices focused on “upper mass market” requirements. PAESE is an Italian word meaning ‘’land’’. A beauty land for people of all skin and beauty types. It is a brand which can be proud of the high quality and wide colour range of products, their innovative formulas and attractive packagings. PAESE ’s own production process, allows to choose the best ingredients carefully not only for their functionality but also for their nutritive properties. The main advantages of PAESE are the frequent improvement and extension of the product range. Cosmetics are created basing on natural, nutritious components. 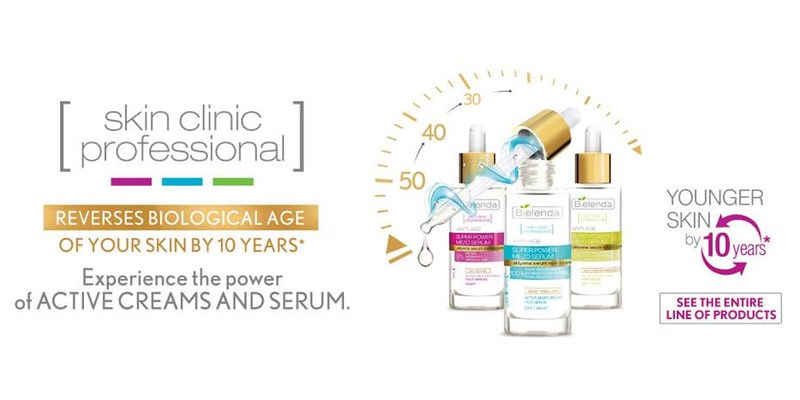 They contain vitamin complex, oils, waxes, minerals and natural UV filters in their formulas. 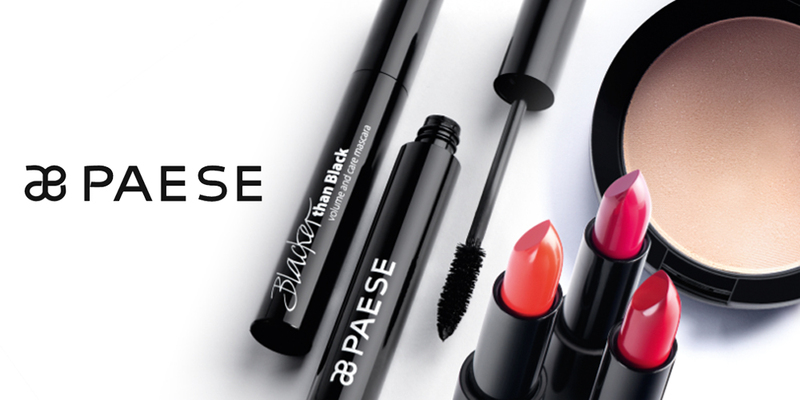 PAESE cosmetics are appreciated all over the world by professionals. Product range includes colourful make-up products like foundations, powders, eyeshadows, lipsticks, lipglosses, blushes, concealers etc. PAESE also has a professional series of face care products like micellar sollution, natural oils and hyaluronic acid serum. Position: An accessible brand which plays with the parisian chic and provides a life changing experience. PARFUMS GRES – a contemporary interpretation of Parisian chic. Founded by the exceptional personality of Madame Grès, the Grès perfumes encountered their first big success in 1959 with Cabochard. Launched in 1990, Cabotine de Grès soon exceeded Cabochard’s success. 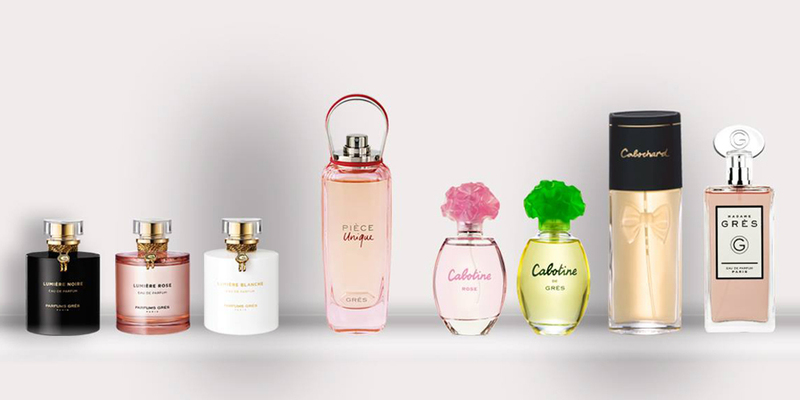 Cabotine de Grès fragrances are half innocent, half provocative, but always romantic, sensual and sophisticated. SPAL was created for Giannis Spaliaras. A dynamic man. An idol. A TV persona… The profile of a man that goes beyond time and fashion. His career has been a continuity of bold choices. The person who “entered” all Greek houses and was loved for his moral, pure soul, and became known with the nickname SPAL. A gender-neutral design presented for men and for women. Timeless products based on the rich history of the brand. 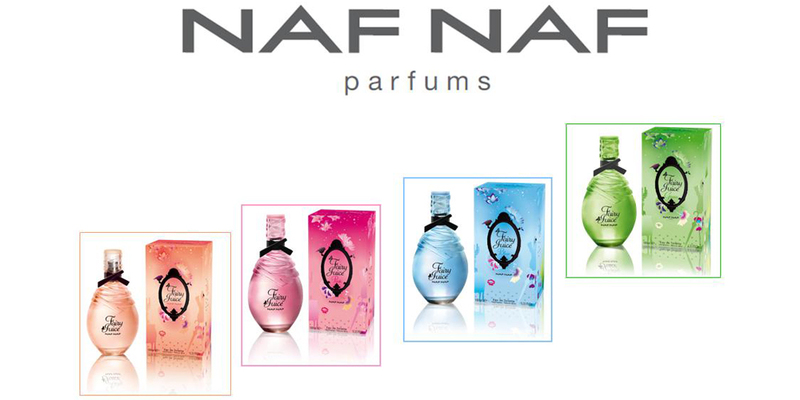 Elegant and high-quality fragrances that bring back the brand codes (graphics, colors, etc.) and evoke its clothing. 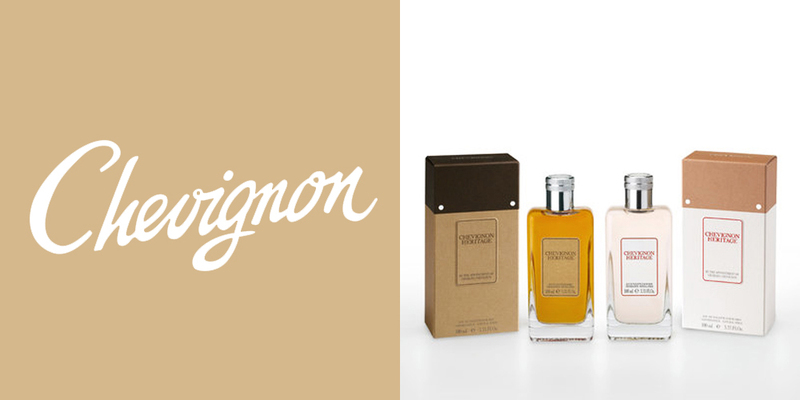 All the history, the life and the soul of CHEVIGNON in bottles. BIOTEQ Biology & Technology – is a brand that combines over 20 years of Michel Laboratory experience, the scientific potential of specialists and the targeted action of natural components. BIOTEQ is a synergy of modern biotechnology and traditional cosmetology, actively promoting health, youth and beauty. 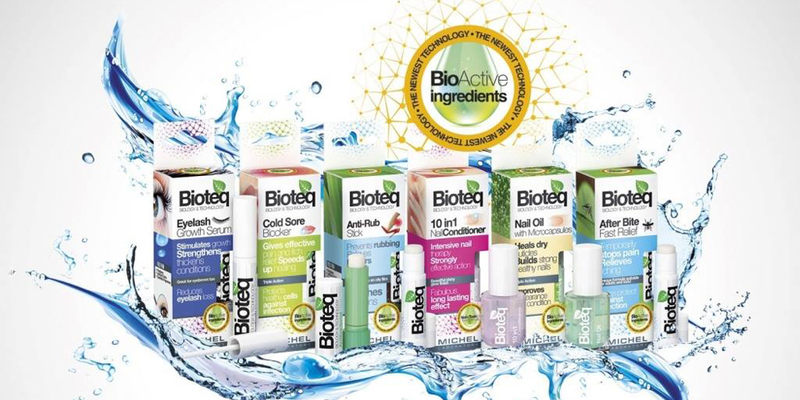 BIOTEQ Biology & Technology – these are not only preparations, produced on the basis of plant extracts, they are high quality products that have a targeted effect on skin, hair and nail problems. Excellent efficiency conditioned by a carefully selected composition of active components and biosubstance, developed by biotechnologists, pharmacists and cosmetologists. Company produces best-quality natural body and face cosmetics for the past 25 years. BIELENDA’s portfolio now includes a variety of products for individual clients and professionals – beauty salons, Wellness & SPA centres, and beauty schools, who can choose from an extensive family of professional cosmetics. BIELENDA Professional Beauty Care Institutes are the new hallmark of business, and the company now works to establish a network of top-class cosmetic and aesthetic centres under the BIELENDA brand. Two existing BIELENDA Professional Beauty Care Institutes established in Kraków and Gdynia offer the best beauty treatments combining innovative technologies and unique cosmetic therapies. Medical professionals and cosmetologists help effectively rejuvenate and firm the skin, eliminate cellulite and slim the body, regenerate and relax. The beauty care options are all proprietary rituals and procedures developed by BIELENDA, exclusively based on BIELENDA cosmetics. All BIELENDA cosmetics, starting from the essential concept to the finished product, are made in Kraków, Poland. The team of creative experts in technology and cosmetics of the BIELENDA Research Centre work to continually improve product formulas based on the current worldwide trends. BIELENDA products excel in quality and are perfectly effective, efficient and safe. To be able to accomplish this goal, company uses strict laboratory testing procedures. BIELENDA’s QC Department provides for detailed production quality analysis and control, and the Microbiology Department supervises microbiological purity of each product batch. Its unique approach to beauty care has contributed to the company’s solid market position in Poland. 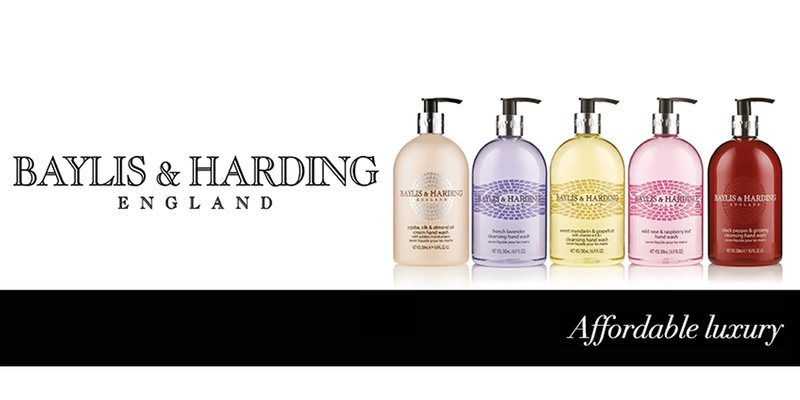 BAYLIS & HARDING is a British family owned business specializing in supplying stylish, designer-quality, luxury bath and body products that are affordable for everyone. From humble beginnings, to award winning, international success, our story is one of hard work, passion and determination, founded on strong family values. ANNAYAKE cultivates feminine beauty with grace, now and into the future. Each ritual redefines femininity, reinventing and renewing it with each passing day. Every woman discovers that being beautiful means feeling more comfortable with herself and making time an ally. She develops a lasting radiance. Peacefully. Perfumes: exploring Japanese culture. 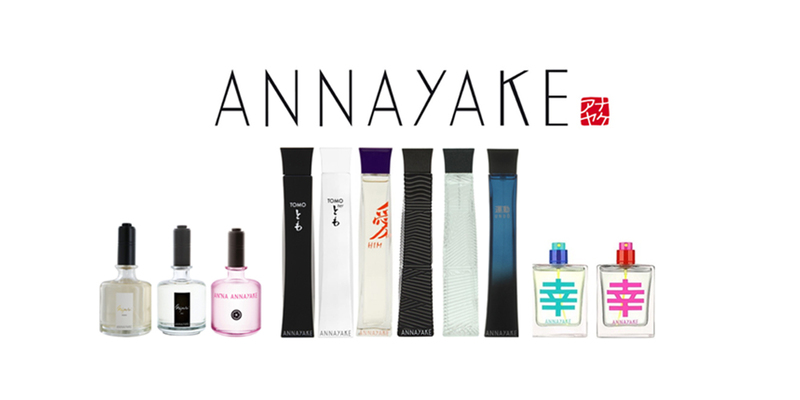 Each perfume explores a facet of Japanese civilization. The masculine and feminine fragrances all share a clean scent signature and sumptuous ingredients. They provide delicacy, sophistication, addiction.